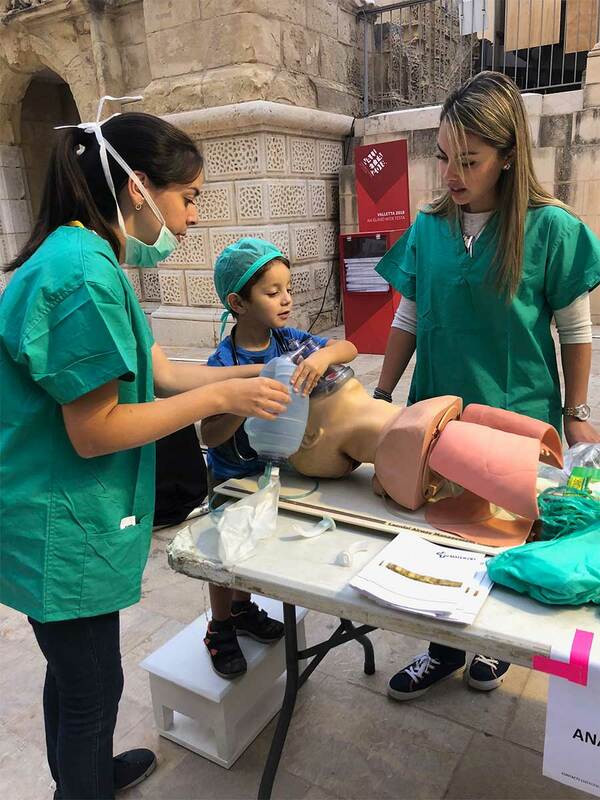 The Association of Anaesthetists of Malta (AAM) recently participated in Science in the City, which brought together people of all ages to demonstrate how science affects every aspect of life. 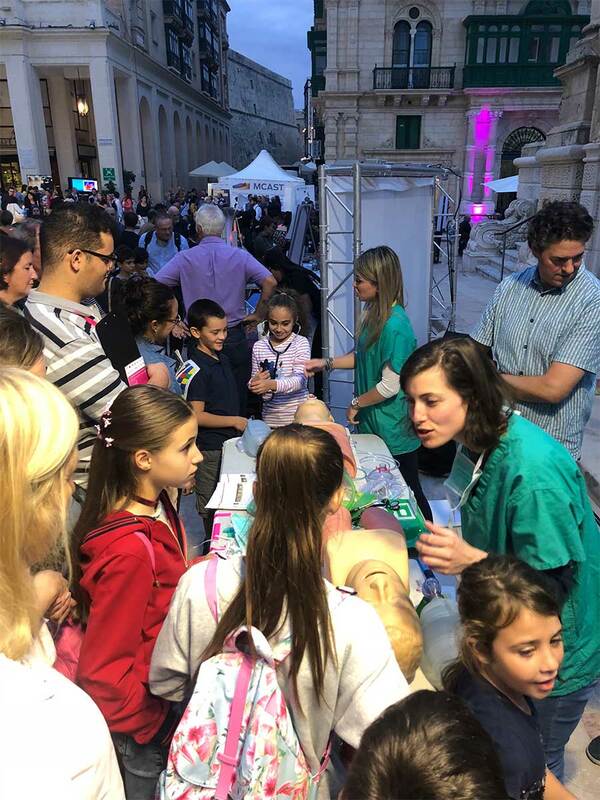 AAM took this opportunity to showcase to the public the role of the anaesthetist. From anaesthetic trainees to consultants, all levels of expertise were actively involved in the preparations and presentations. 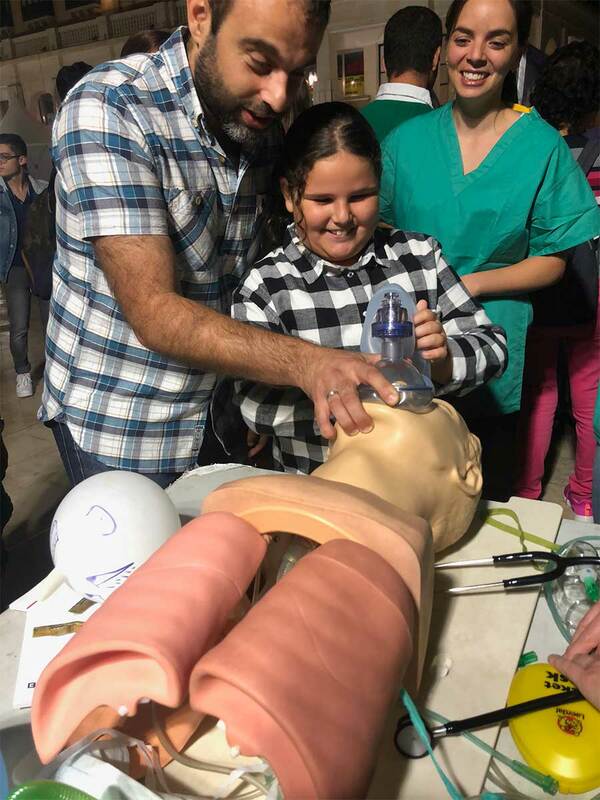 Airway mannequins were used to teach the public bag mask ventilation. 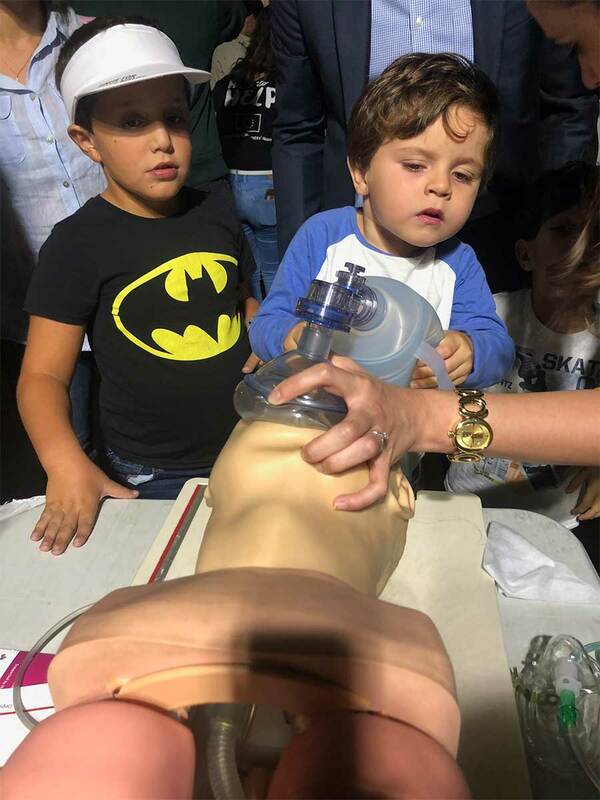 Even young child attempted airway techniques! People had the opportunity to listen to real human heart and breath sounds with stethoscopes. 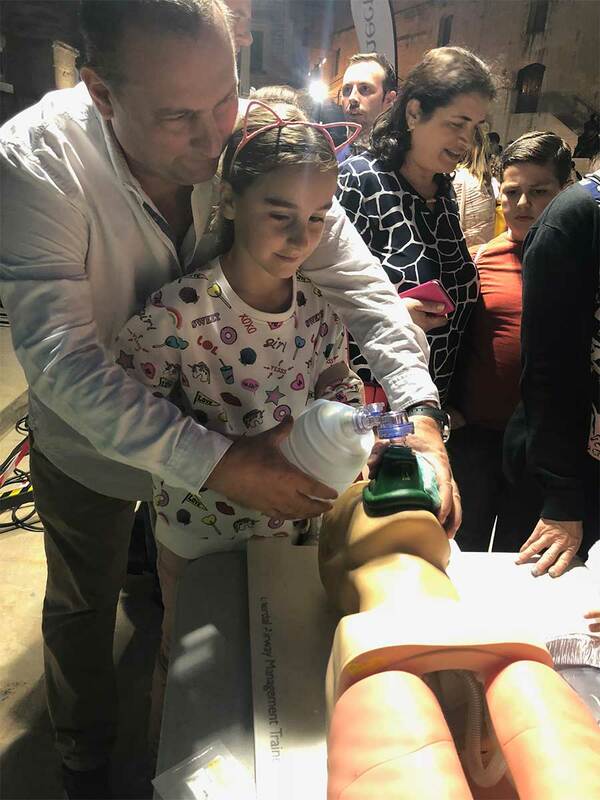 Different airway adjuncts and oxygen masks were on display in order to help the public familiarize themselves with medical equipment in the hopes that the hospital setting will be less daunting. 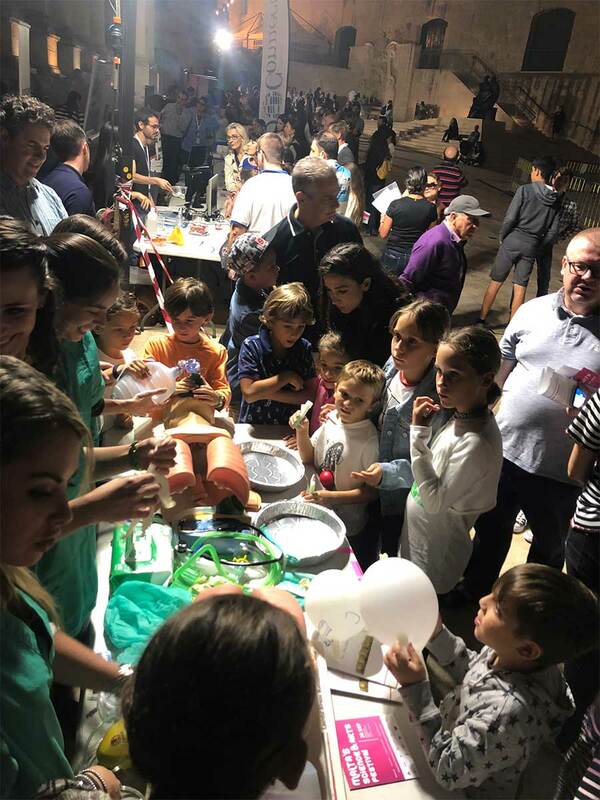 The event attracted an impressive number of children and adults. 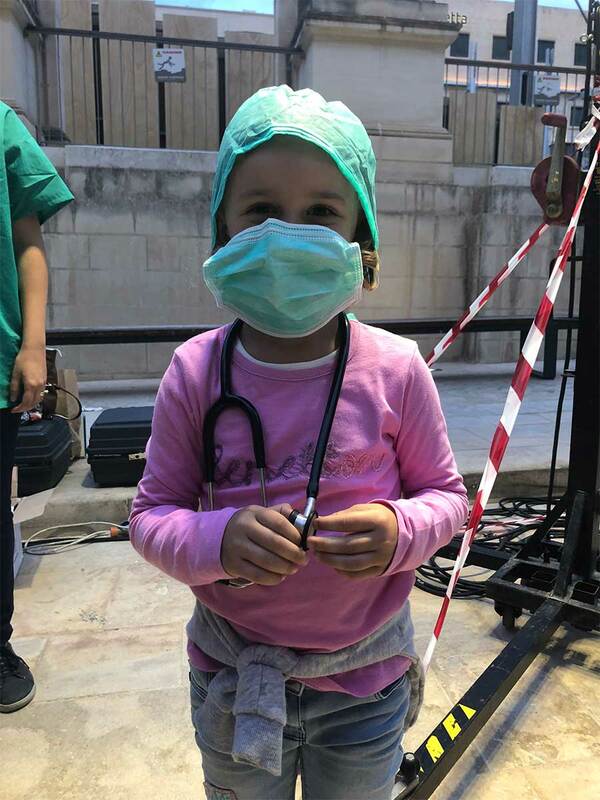 It brought together people from all walks of life and improved the public’s awareness of our specialty.